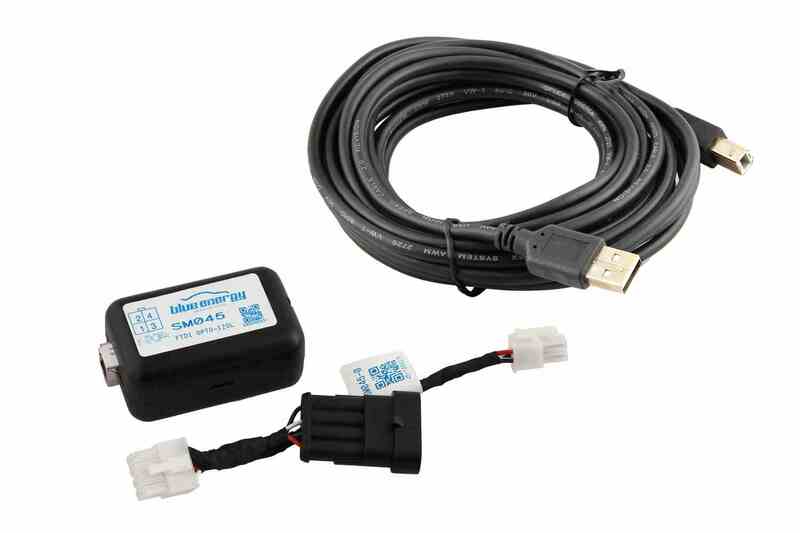 USB interface LPG CNG (optical isolated) compatible with all Blue Energy ECU types. Copyright by BLUE ENERGY. All rights reserved.